Fr. Ciceri is a member of the Dicastery for Promoting Integral Human Development. He is also the Vatican delegate for the Apostleship of the Sea, which provides pastoral care for seafarers and their families. He also worked for the Apostleship of the Sea in Taiwan for 13 years. Their next World Congress, which is held every five years, will take place in Kaohsiung, Taiwan, Oct. 1-7. Notable attendees will include Cardinal Peter Turkson, prefect of the Dicastery for the Promotion of Integral Human Development, Cardinal Charles Bo of Yangon, and Archbishop Marcelo Sanchez Sorondo, chancellor of the Pontifical Academy of Sciences. 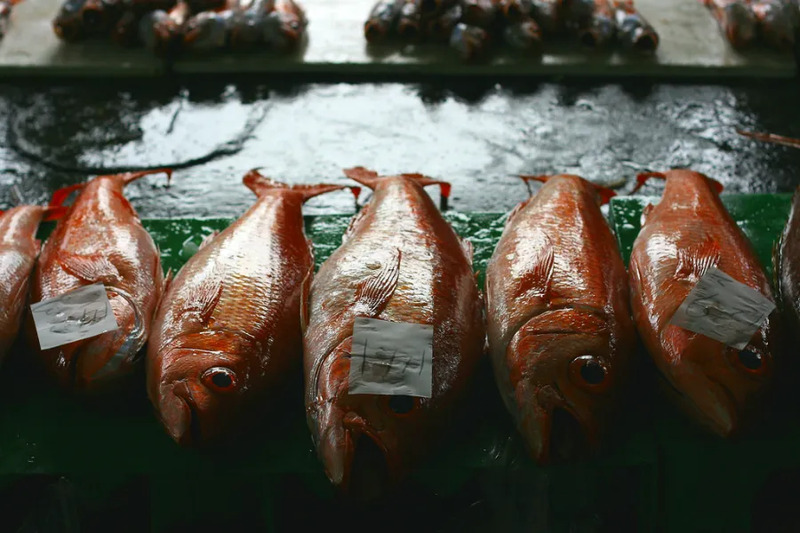 Taiwan was chosen for the 25th congress largely because the majority of the world’s fishing fleets are concentrated in the island nation; about 36 percent of tuna fishing fleets in the world are Taiwanese. When it comes to the fishing industry Taiwan faces several grave challenges, Fr. Ciceri said. For one, because Taiwan is not a member of the United Nations it is not obliged to follow UN conventions on the fishing trade. For example, Fr. Ciceri said one situation that is common is when a broker will contract fishermen with a promise of a certain salary. Of this, maybe only 20 percent is given directly to the fisherman and 80 percent will be held by the broker, only to be given over after the fisherman has completed a three year contract. If he leaves before this, he loses everything. Vatican City, Feb 25, 2018 / 11:05 am (CNA/EWTN News).- On Sunday Pope Francis said Jesus never leaves his followers alone, but always prepares them for the trials they will face, just as he during his transfiguration, which helped his disciples to understand and cope with his Passion and death. 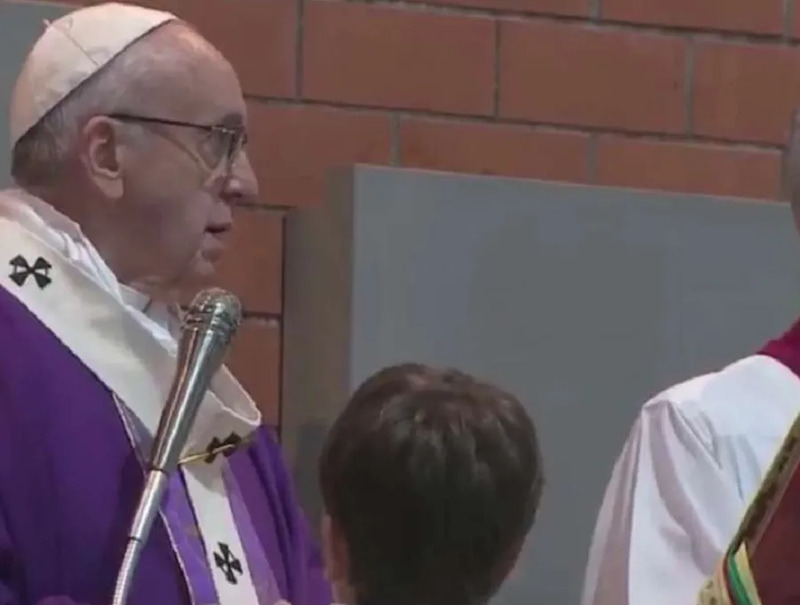 Pope Francis marked the Second Sunday of Lent by celebrating Mass at the Roman parish of San Gelasio I Papa in Rome’s Ponte Mammolo neighborhood. The parish is home to some 250 poor in the area, and every Thursday offers breakfast and lunch to some 50 people who come to their soup kitchen. 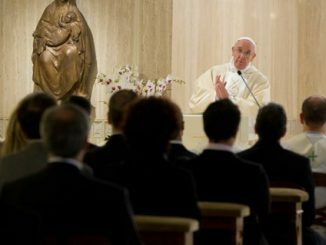 After arriving around 4p.m., Francis met with children and young people, families, elderly and parishioners who are sick, as well as those who work in the parish’s Caritas program. After meeting with each group, the Pope met privately with two youth from Gambia, ages 18 and 25, who are housed by the parish. He then heard the confessions of several parishioners before starting Mass. Where are the protestors? I hope there will be some demonstrating at the USCCB meeting. Óscar Andrés Rodríguez Maradiaga, Archbishop of Tegucigalpa, Honduras with all the filth – sexual and fiscal – dug up in his household still holds his position there as well as pride of place in crew of nine Cardinal advisors surrounding Pope Bergoglio. He tendered his resignation as required by age at the end of 2017. My, my, it’s so difficult to find replacements for the ecclesiastical geniuses. Exactly how long does it take to accept a resignation? How many round trips to Roma are required? Are we collecting frequent flier miles for the poor? Such theatrics are beneath the offices they hold, but then the individuals who hold them appear unsuited for any adult responsibility at all. It is as if we are watching the Keystone Katholic Kops living by “Downton Abbey” protocols for an audience of morons. 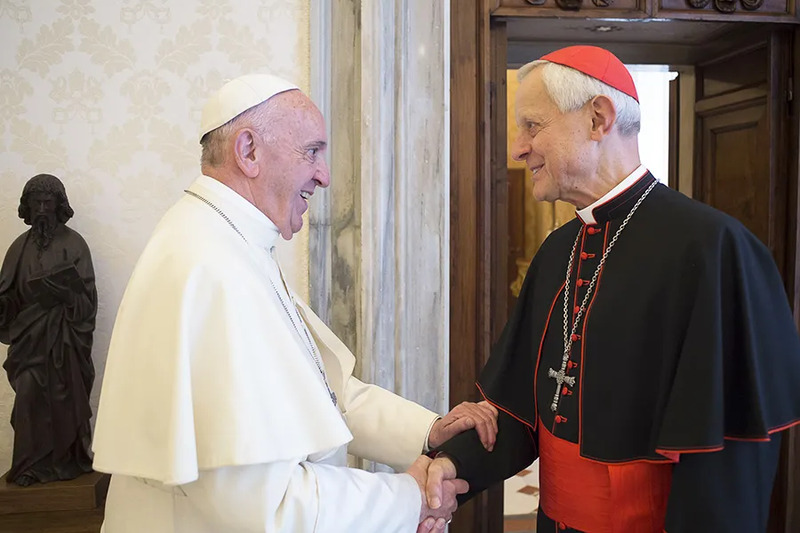 Well then Wuerl isn’t going far at all after all and we all will have to wait for the next neutron bomb to hit before he will. Not even the recent Msgr. Rossi grenades could shake the high and mighty out of their delirium. Could it be they are all suffering from dissociative reaction? Call the psychological screening teams from multiple dioceses and see what they discern? It is absolutely mortifying, and agonizing to boot. Time to bust this bubble and kick the lads out of the sandbox…or the doll house…whatever.